We're now well into Fall, with the nights longer and the mornings crisper. Leaves are changing to brilliant colors, or perhaps already have. The perfect time for our monthly Gallimaufry. Gallimaufry (n): A collection or hodgepodge of things with no apparent unifying theme. Previous gallimaufries: June, July/August, September. We've already announced Vacation Rental Tools, with TripAdvisor reviews download and import reviews from Excel. If you missed it, go read up on that and try it out! We added an overlay for the ribbon view that lets you view all quotes or open quotes. This gives you a visual indication of what periods are in demand and helps inform discounts, minimum stay rules etc. Building on our experience with the Airbnb transaction history import, we've added two new imports for HomeAway/VRBO: reservations and payment data. No longer will you have to copy/paste contact info or add numbers by hand. Instead, grab the export from HomeAway/VRBO, upload it into OwnerRez and everything will be merged and updated. We also fleshed out the financial section for this so you can track payment fees and guest/host fees and roll up totals on reports. If you're a property manager, you can also track fees as non commissionable amounts and expense them back to the owner. We revamped the owner statements and portal access with a new Owner Revenue view and permission that shows commission and owner relevant amounts rather than full guest amounts. We also fleshed out the other permissions, added capabilities to move/delete blocked off time, and added header/footer theme templates and PDF download for statements. 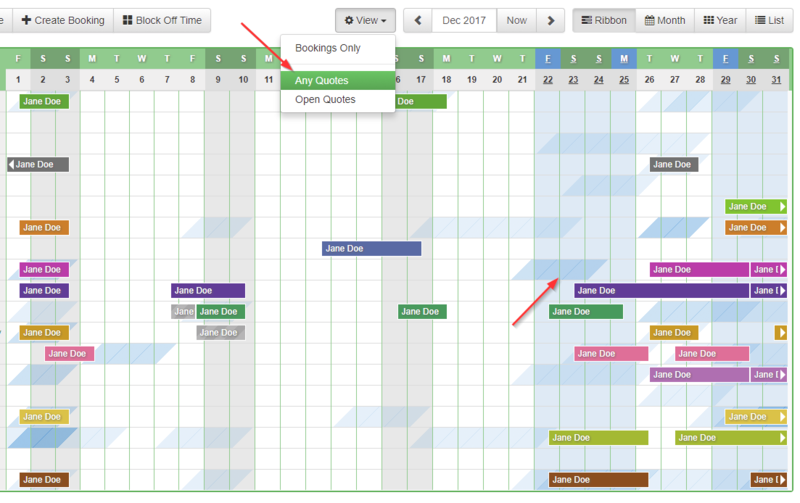 Add option for importing only bookings. Default airbnb to true. Thank you, I do not use them, but folks on HA forum said multiple times that HA payments download spreadsheet is wrong. so wonder what it would do if imported. I never used theirs, i enter everything manually also because their ss is not clear on what has been paid and what is outstanding. the new mess they have reportedly created iwth damage deposit that they now hold, but reportedly it is still included in spreadsheet as if it was deposited to owner. .
Yep, the payment data import is only as good as the data HomeAway provides. It sounds like they've improved it over time, so it might be worth reviewing their sheet again to see if its right. If you have alternate payments, though, it doesn't have any usable information other than the guest fee -- which we have a separate option to import. The reservation import is separate from the payment import and updates the contact info only, not any charges/payments, so you can pick and choose which is useful to you.